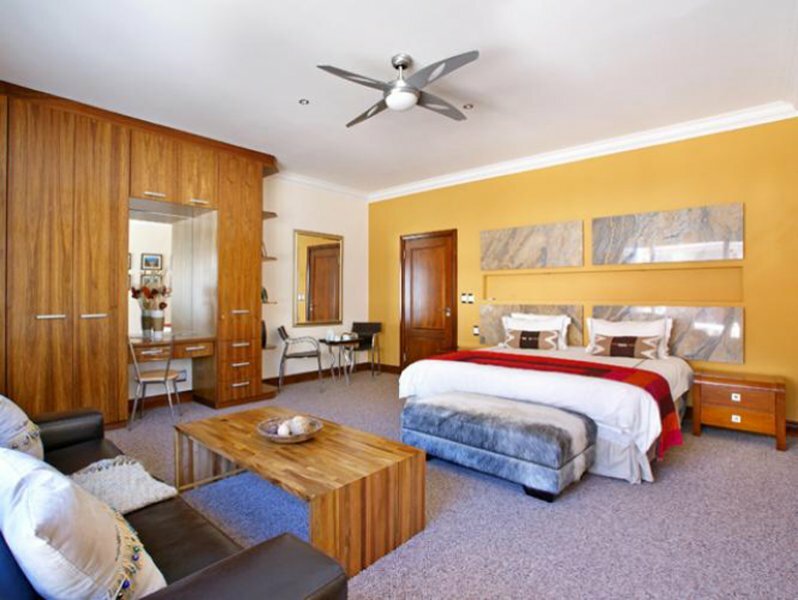 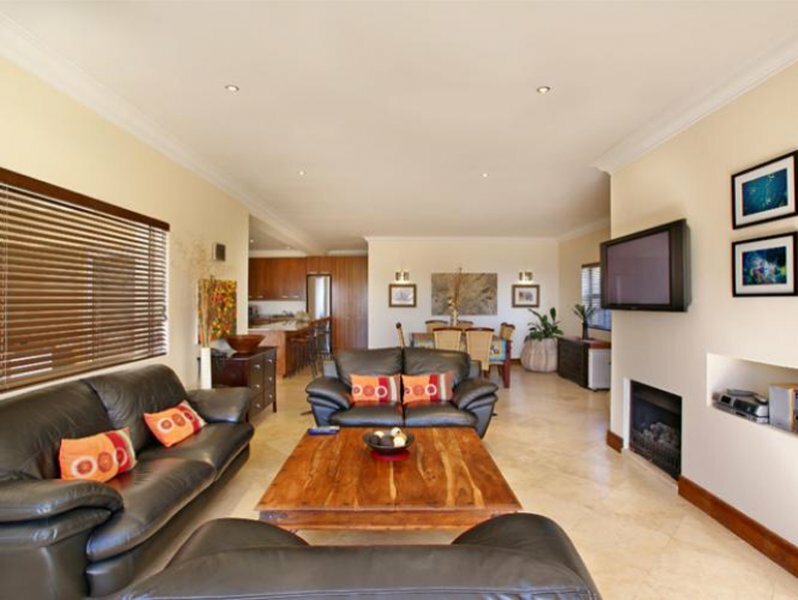 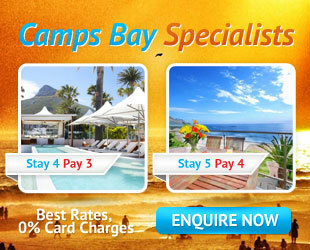 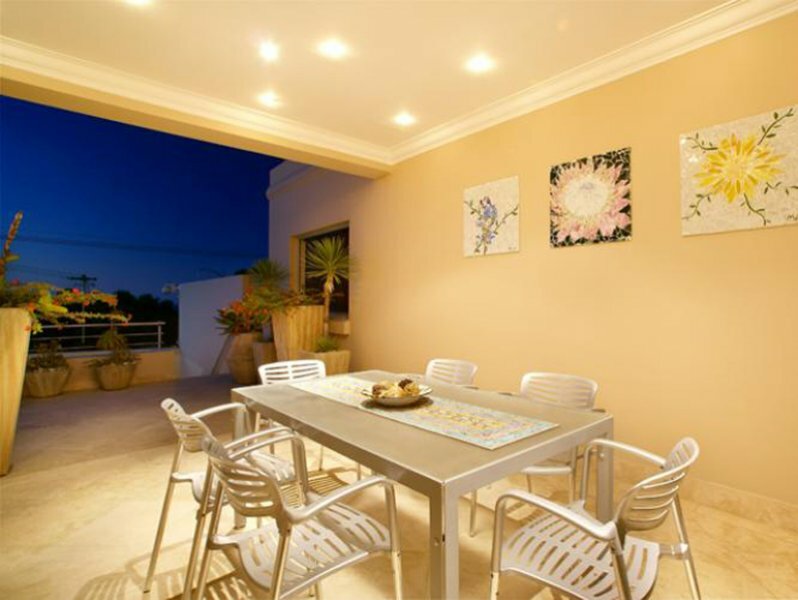 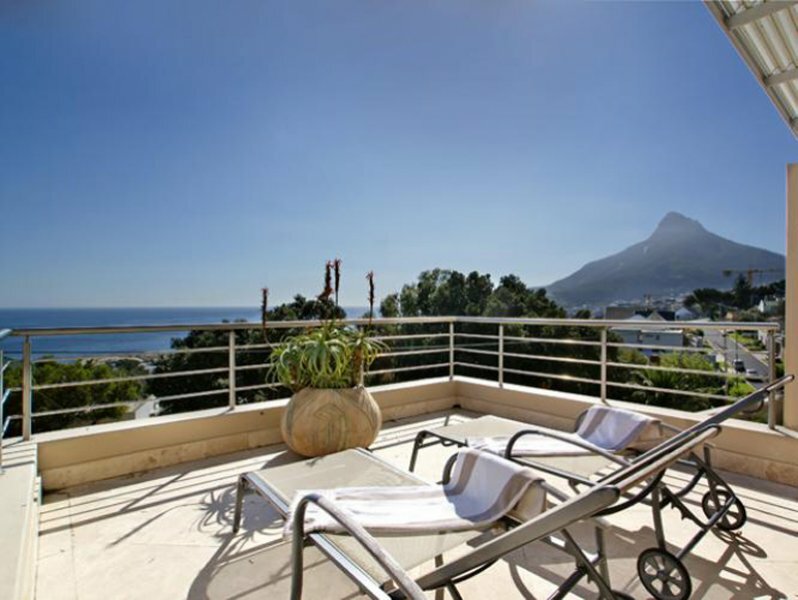 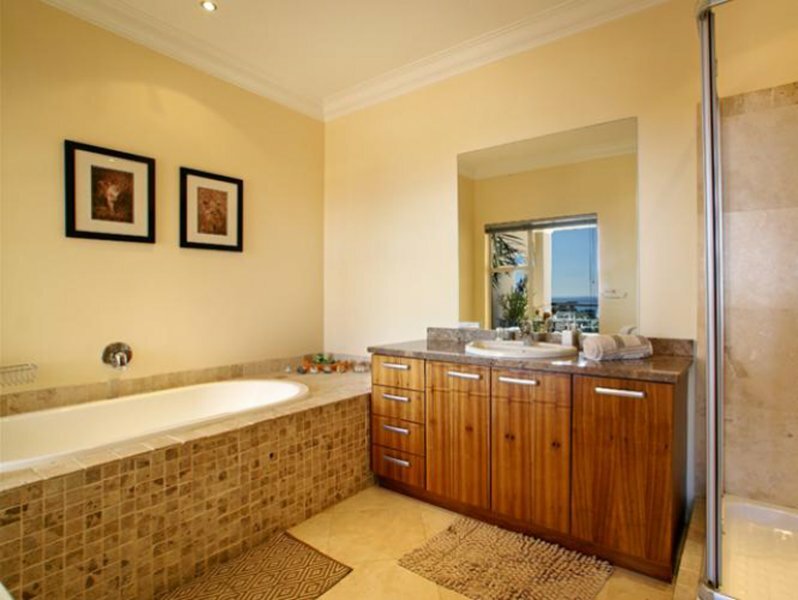 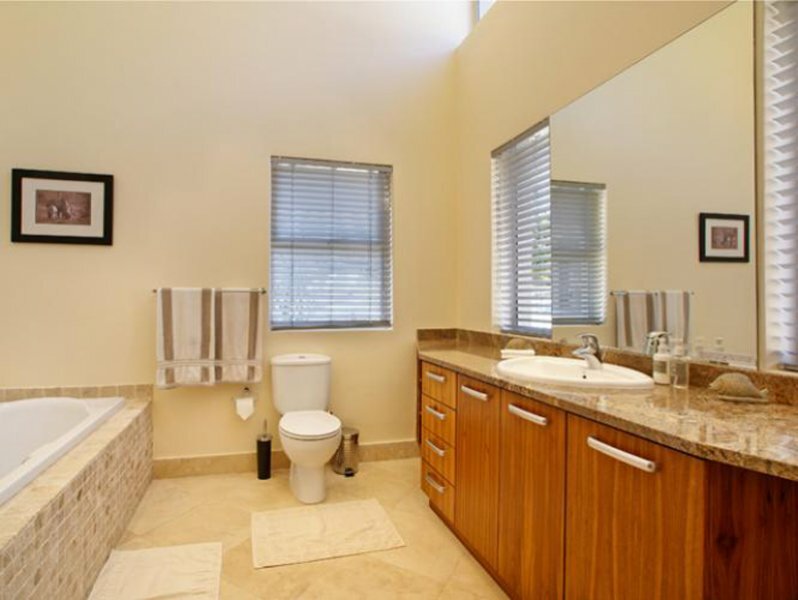 “On Victoria Penthouse” is located in one of Cape Town’s most prime positions, bordering between Camps Bay and Bakoven. 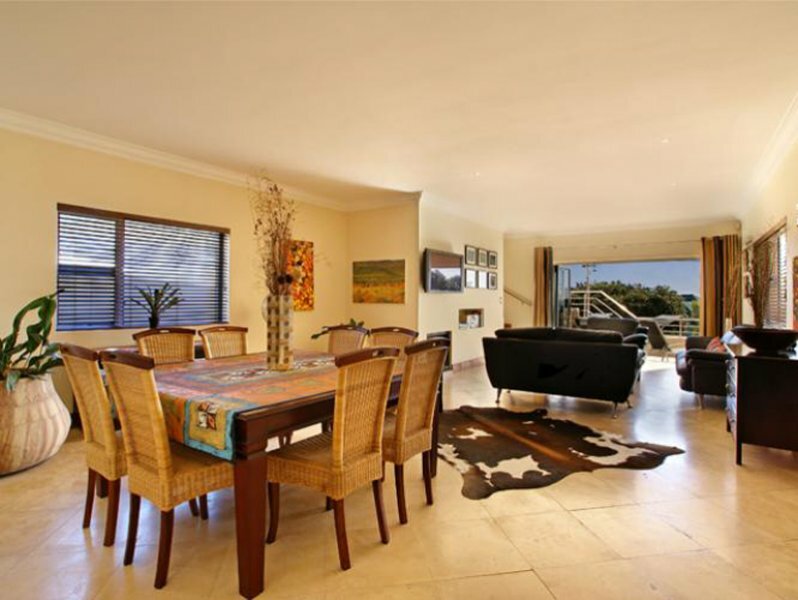 This Penthouse is situated on Victoria Road. 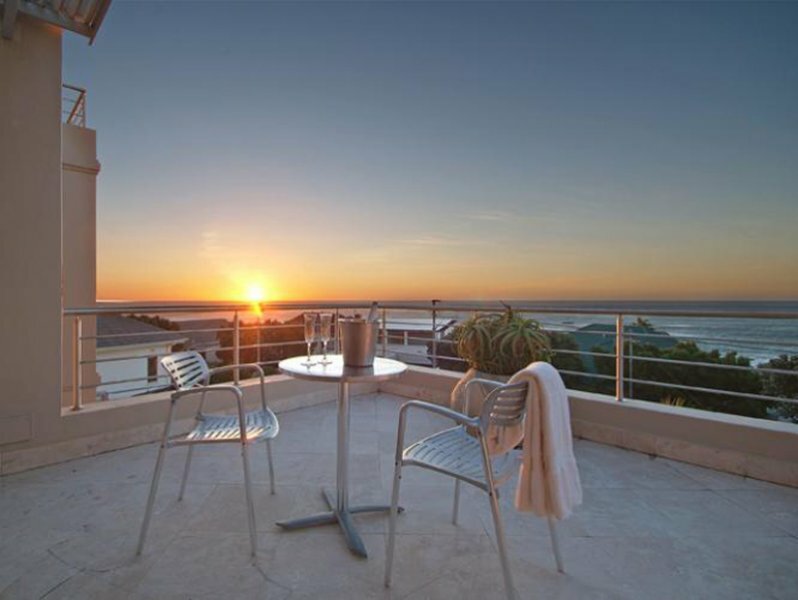 There are 3 exclusive, upmarket apartments, each one occupying their own space, giving you the freedom and privacy to unwind in style, with breath-taking views of the Atlantic Ocean. 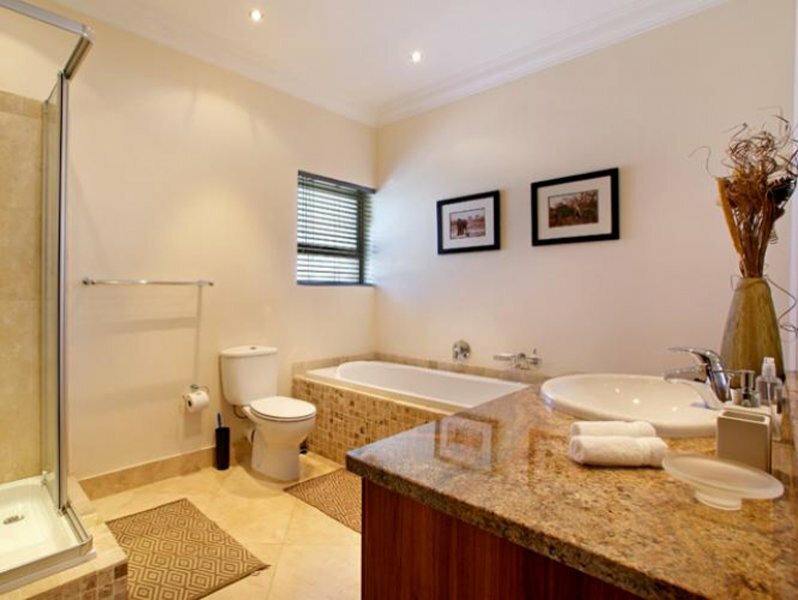 The decor is very fresh and earthly and yet with a homely feel to it. 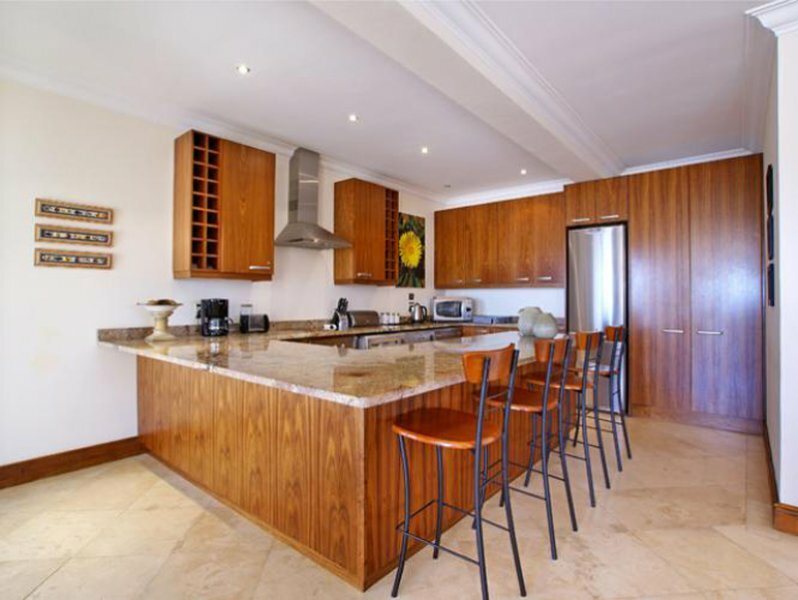 Upon entering the front door, you will be lead to the open plan lounge, with direct access onto the sweeping terrace, giving one a great sense of space and light and houses it’s very own pool which makes this a very unique apartment. 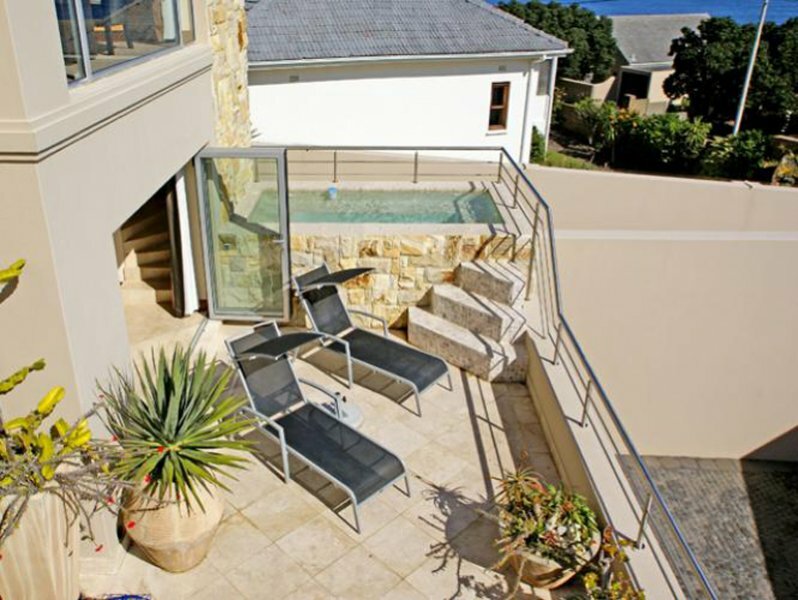 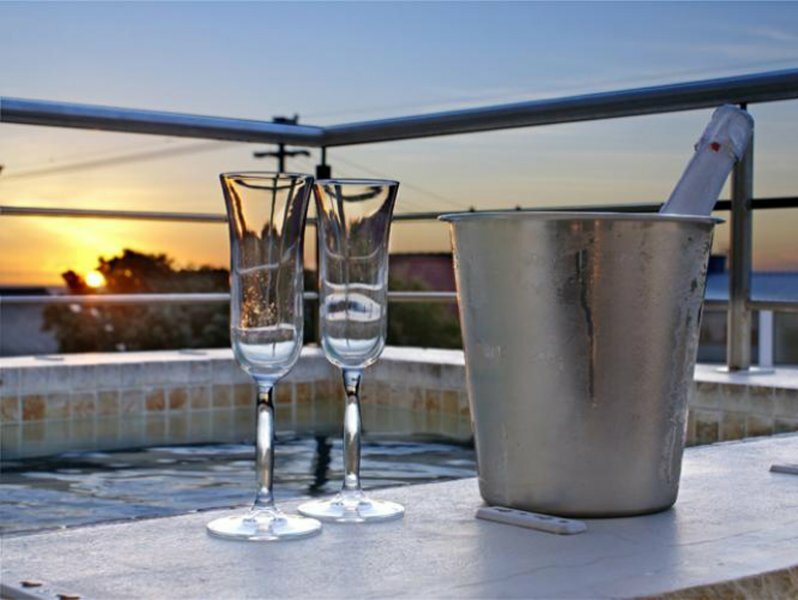 There is also BBQ facilities and outdoor furniture, a perfect space for relaxing while sipping on cocktails and enjoying Cape Town’s renowned sunsets. 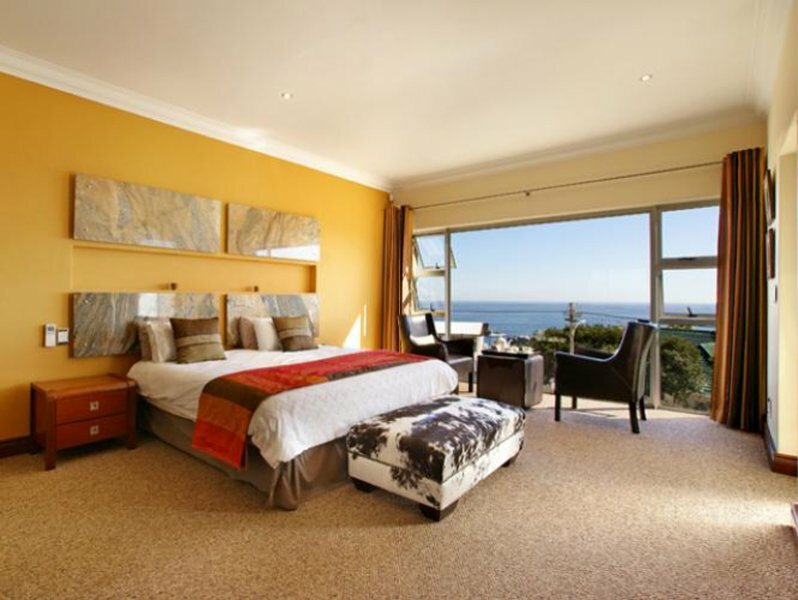 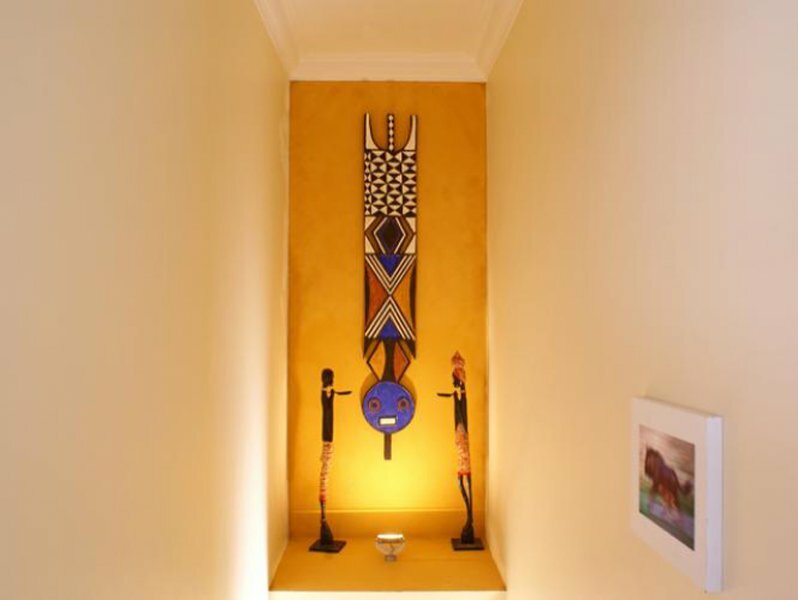 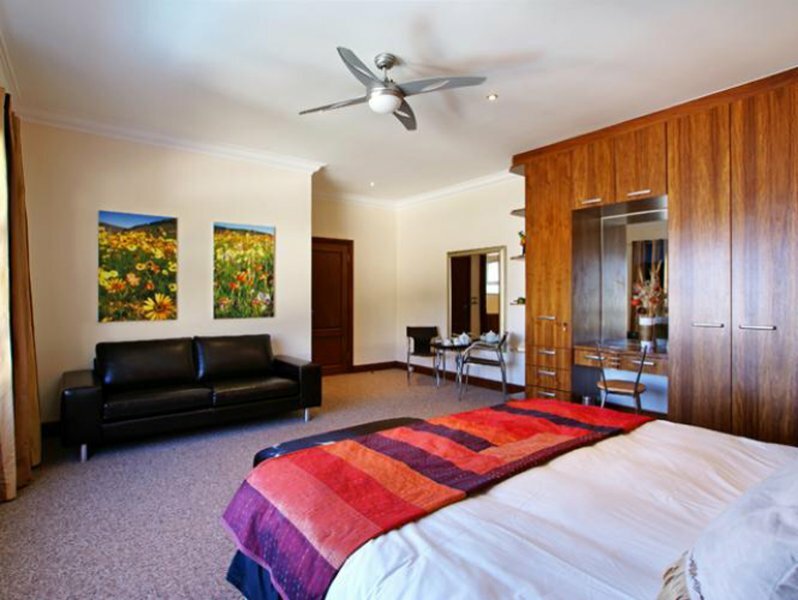 The apartment is an easy stroll to the famous beaches of Bakoven and Camps Bay and the village, with its array of restaurants and night life. 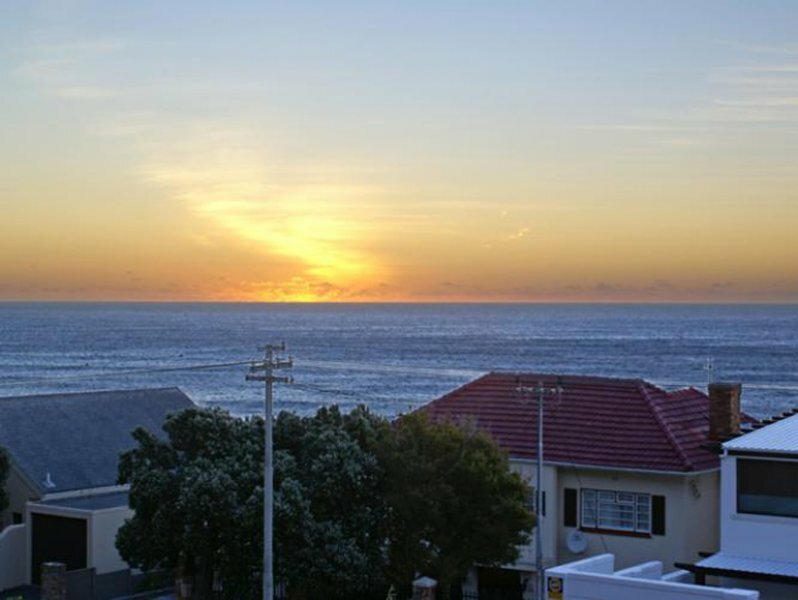 The Theatre on the Bay is just around the corner, and the rest of Cape Town’s major tourist attractions are easily accessible by car.